Contact Us – Robert F. Faulkner, D.D.S., Inc.
Robert F. Faulkner, D.D.S., Inc.
"To improve the health and lives we touch, by delivering the highest quality dental care possible through treatment planning." Our office is located in Cincinnati, Ohio; near the I-275 Reed Hartman exit. 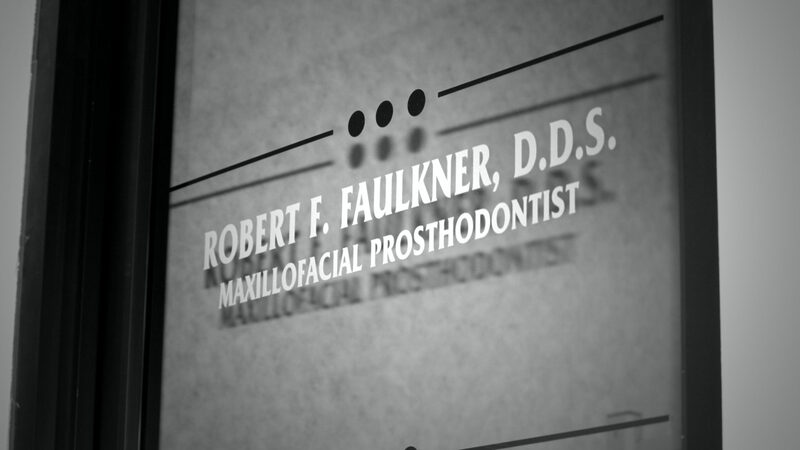 Dr. Faulkner’s private prosthodontic practice of dentistry is a specialty practice. We are committed to providing optimum care for our patients. Dr. Faulkner or his professional staff welcome the chance to answer any questions you may have about the procedures offered at our office. If you would like to learn more about the possibilities of treatment at our office please contact us today.